If you have a great idea about how to use technology, media, or new teaching theories to create a positive learning environment for students of any age, then the Penn State EdTech Network wants to hear from you. 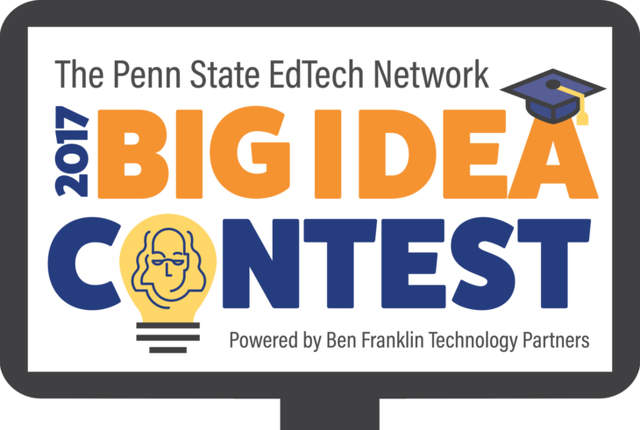 The EdTech Network, in cooperation with Ben Franklin Technology Partners and co-sponsored by Penn State’s Small Business Development Center, is now accepting applications from budding entrepreneurs, teachers, students, and area software developers for its Big Idea contest. The deadline to apply is Jan. 9, 2017. Individuals can submit their “big idea” online by filling out a questionnaire at http://bigidea.benfranklin.org. This year’s contest prize package will go to three winners. The first-place award is $35,000, second place will receive $7,500, and the third-place winner will receive $2,500. You are located in Pennsylvania. You are developing/commercializing a new, innovative “EdTech” concept or product. Your company is pre-revenue or has not generated more than $500,000 in sales in either 2015 or 2016. For more information, contact Jill Edwards at [email protected]. Gov. 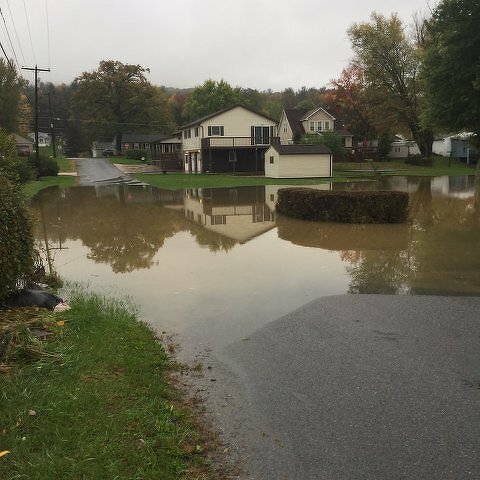 Tom Wolf announced on Friday that the Federal Emergency Management Agency (FEMA) has approved his request for disaster assistance funding for Centre County and three other counties after significant flooding in October.